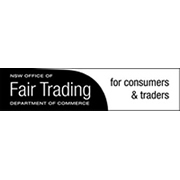 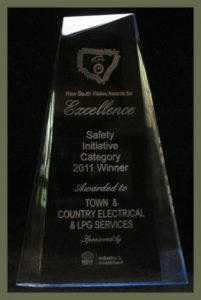 At Town & Country Electrical & LPG Services, we pride ourselves on our strong adherence to health and safety issues. 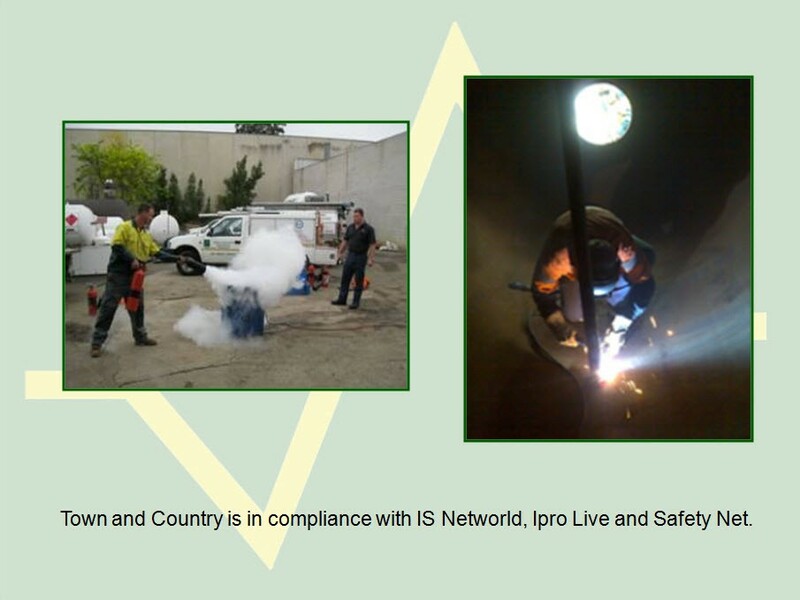 Our mission is to develop a culture for both employees and subcontractors alike, that embraces HSSE as a core value intrinsic to business success. 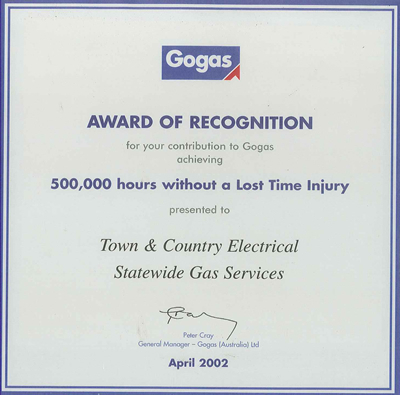 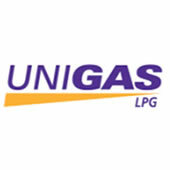 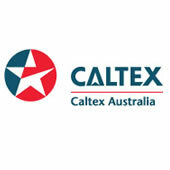 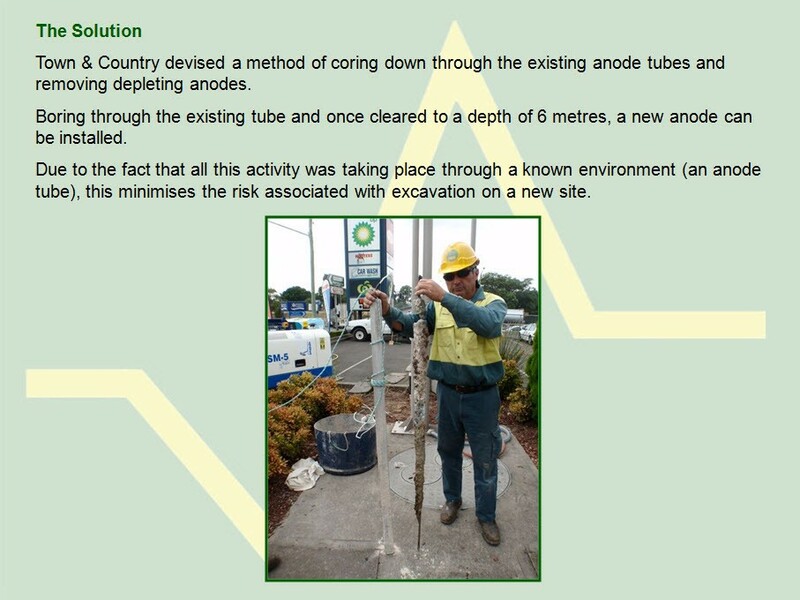 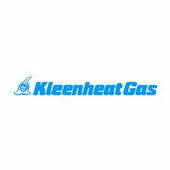 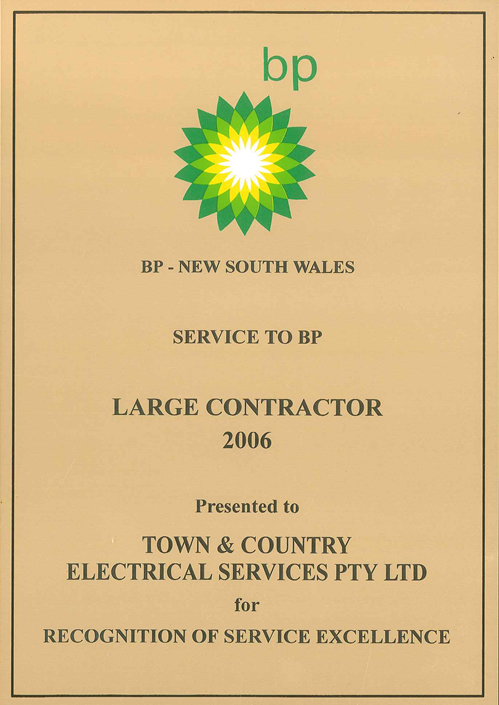 THIS AWARD WAS PRESENTED FOR A MAJOR INSTALLATION TO THE HIGHEST DEGREE OF SKILL AND WORKMANSHIP IN OUR UNDERGROUND AUTOGAS INSTALLATION WITH COMMON TANK FARM AT WILLOUGHBY. 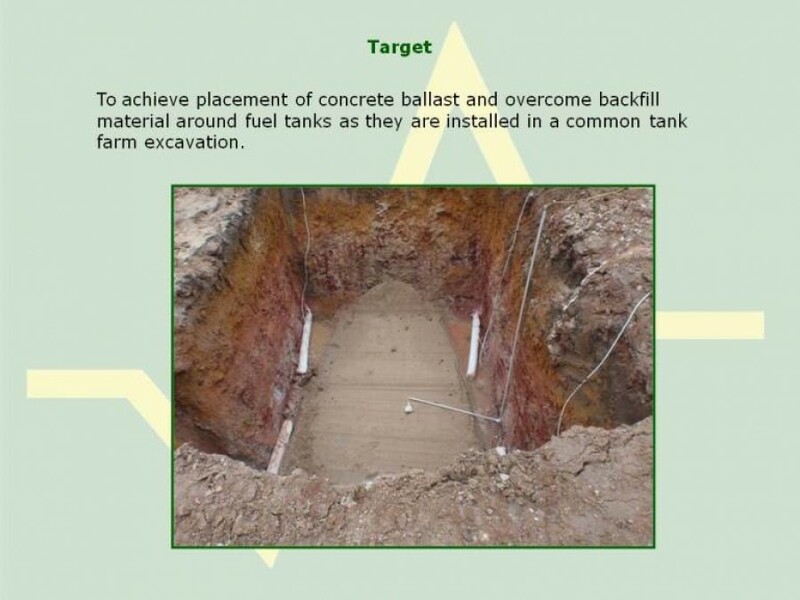 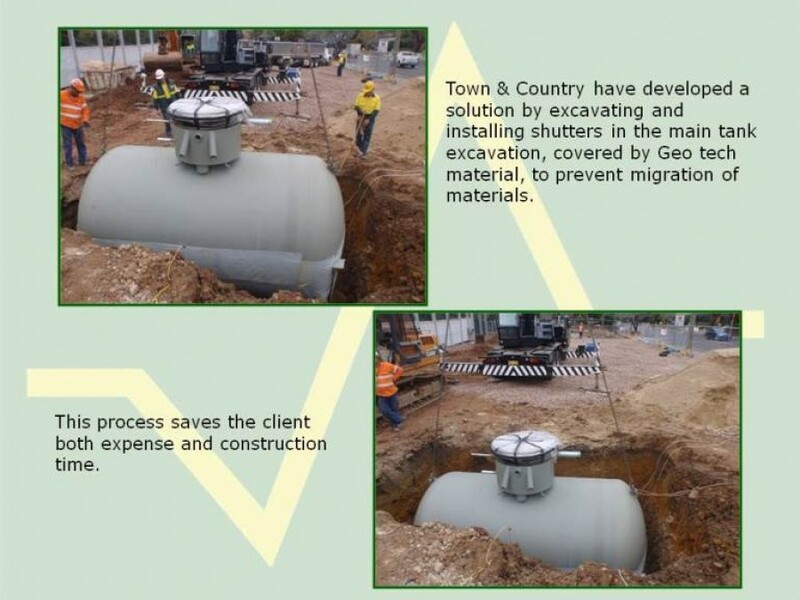 Town & Country developed a solution by excavating and installing shutters in the main tank excavation, covered by Geo tech material, to prevent migration of materials. 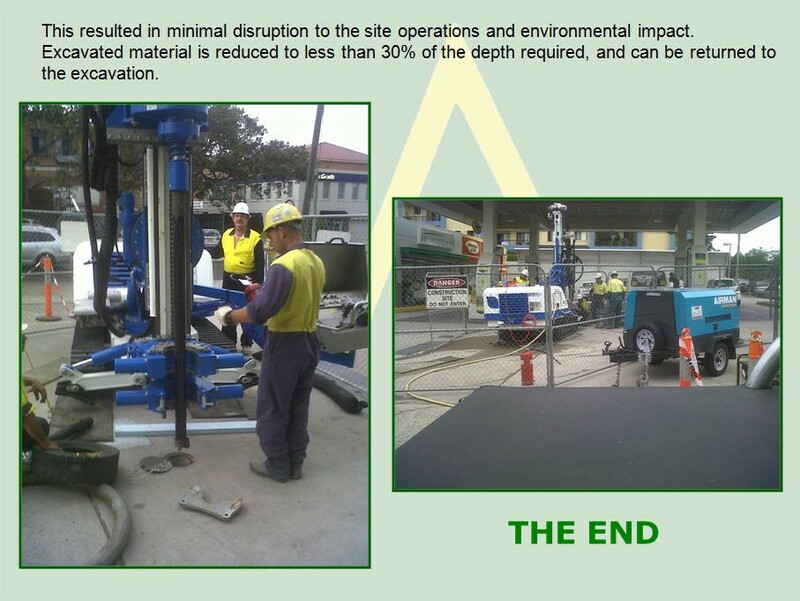 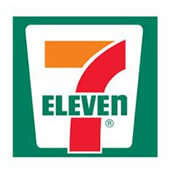 This process saves the client both expense and construction time. 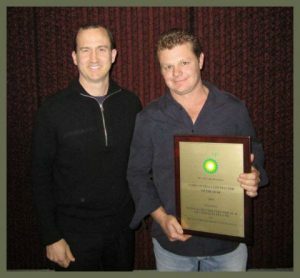 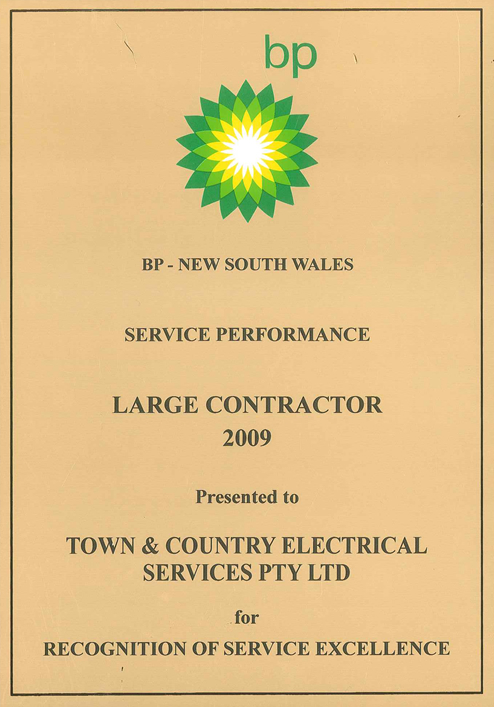 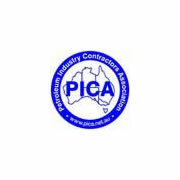 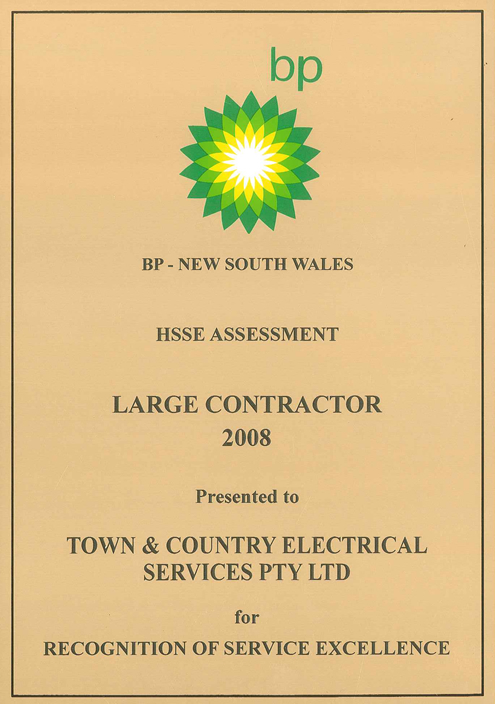 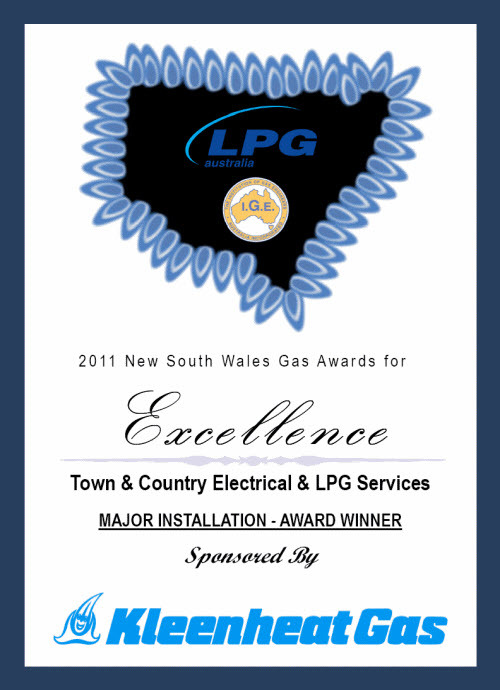 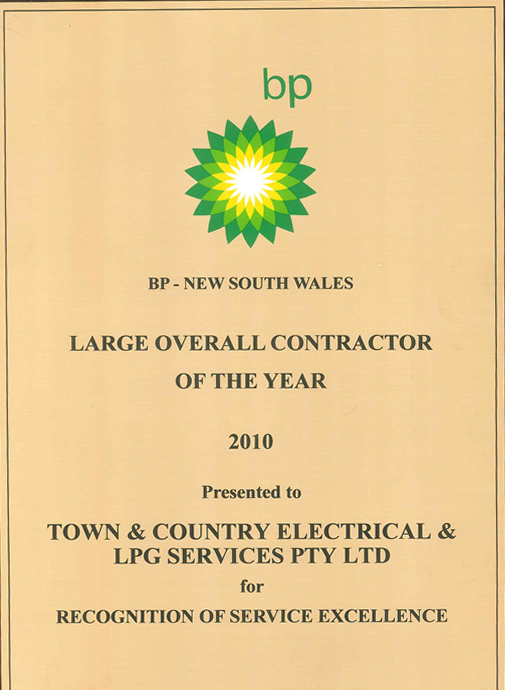 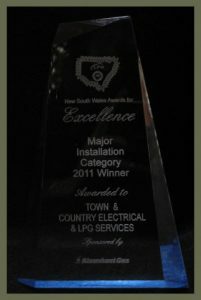 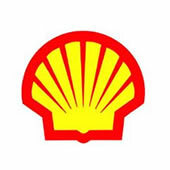 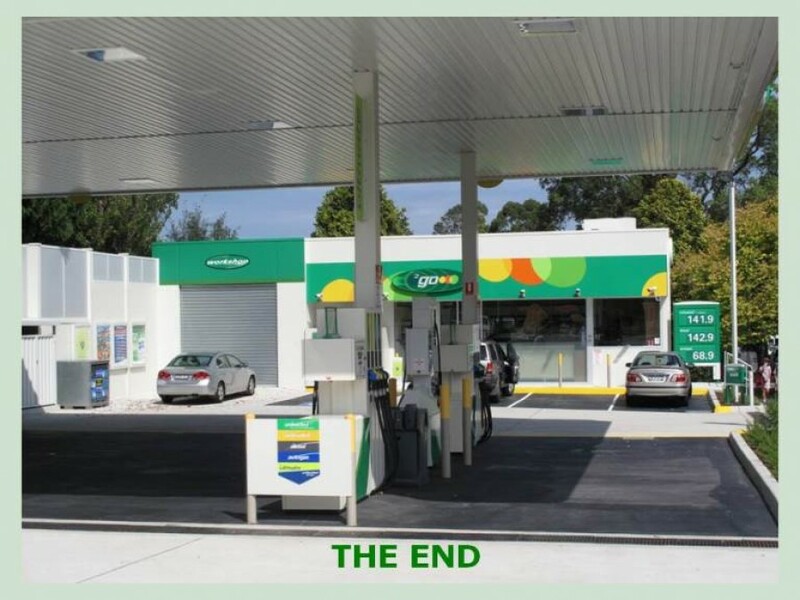 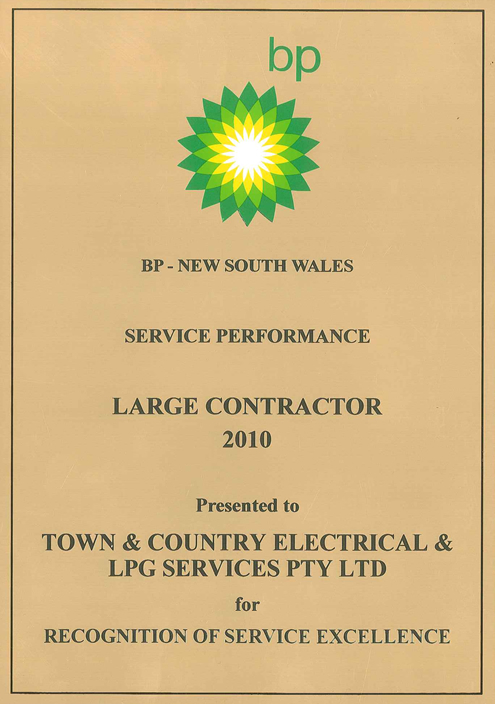 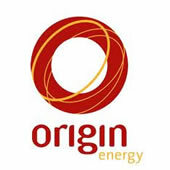 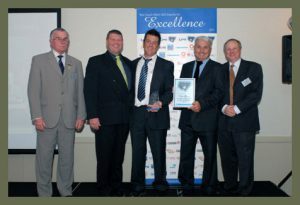 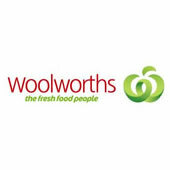 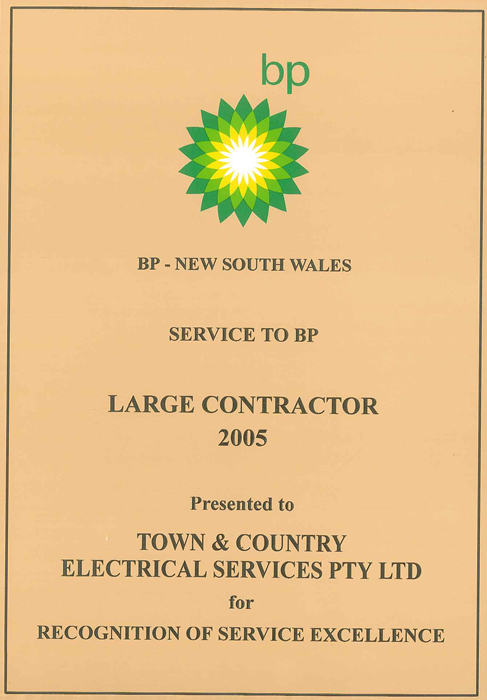 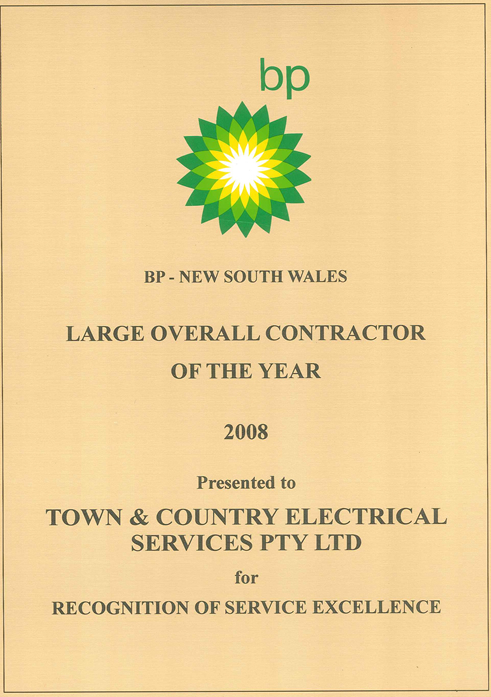 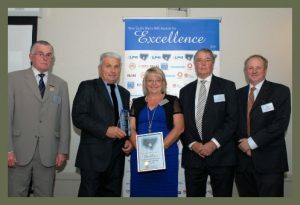 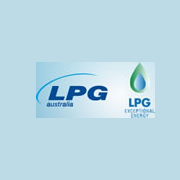 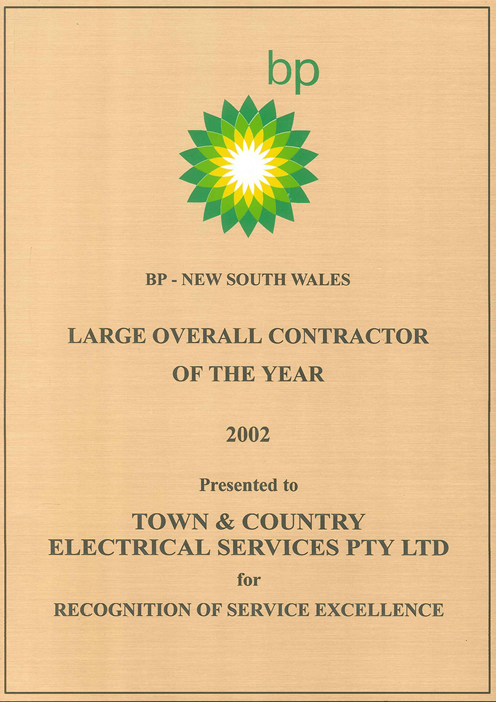 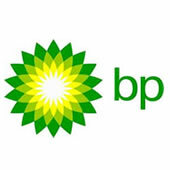 In 2010, current manager, Ben Smith accepted BP – New South Wales Award for the category of Large Overall Contractor of the Year 2010 in recognition of “Service Excellence”, on behalf of Town & Country Electrical & LPG Services Pty Ltd.